Like this shirt design? Help us out and SHARE IT with your friends on your favorite Social Media outlets! At Just Jazzle Designs, we pride ourselves in offering a wide selection of quality designs that cover a variety of topics, Outdoors, Pets, exercise, holidays, sports and themes. Whether you're Celebrating a special Birthday, looking for the perfect Christmas gift, or supporting your favorite workout, sports team, opinion, or hobby, we have a tee that will keep you covered! 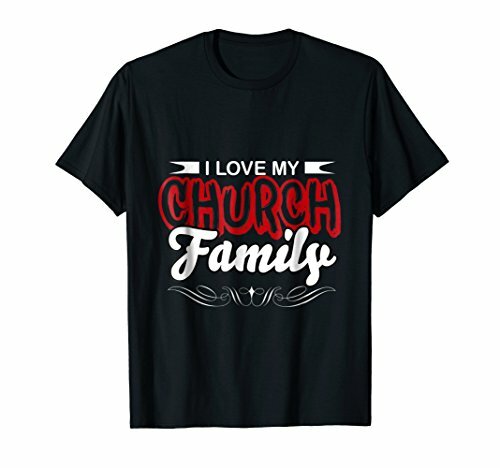 Let everyone know at church and in your community how you feel about your bible and your friends. If you have any questions about this product by Just Jazzle Designs, contact us by completing and submitting the form below. If you are looking for a specif part number, please include it with your message.